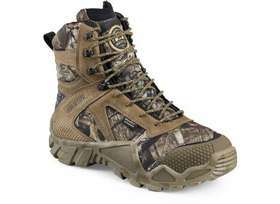 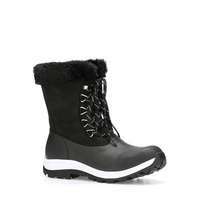 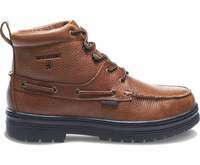 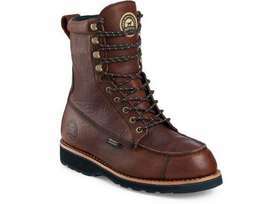 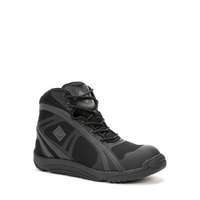 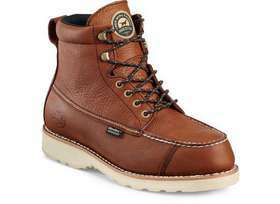 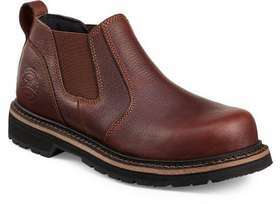 Irish Setter depends on high quality materials and practical details to make the most long lasting comfortable boots for men and women.Working a laborious job or being outdoors is never easy on your shoes or feet, as to how Irish Setter came about. 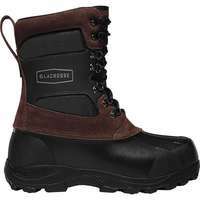 This brand set out to make insanely tough but incredibly comfortable boots that can go through anything that actually lasts. 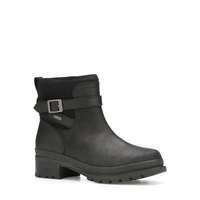 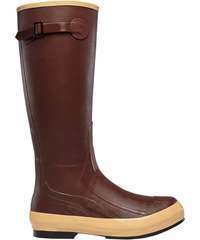 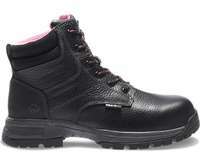 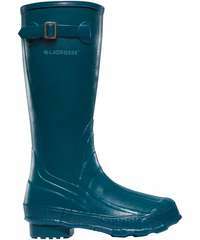 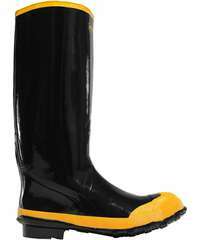 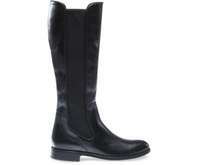 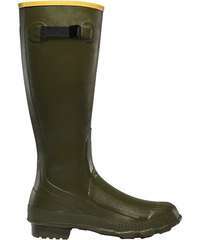 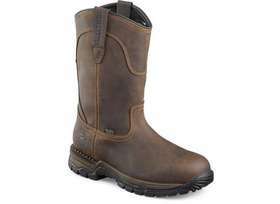 Their utilitarian boots range from attractive cowboy styles, waterproof hunting boots and many more options. 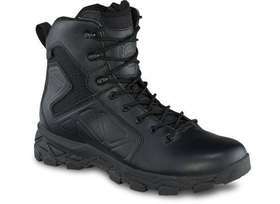 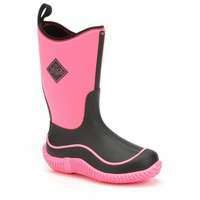 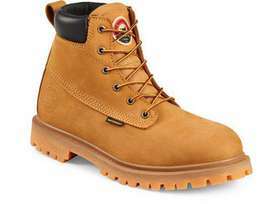 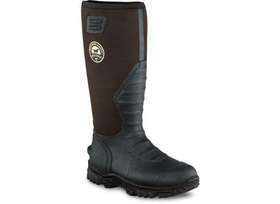 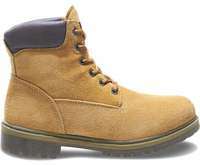 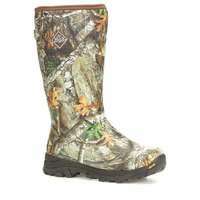 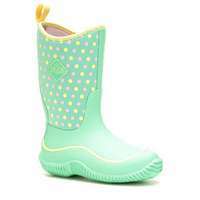 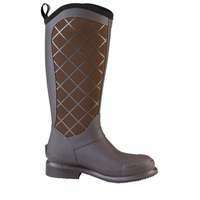 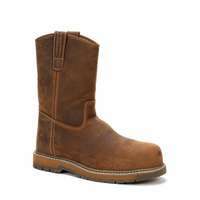 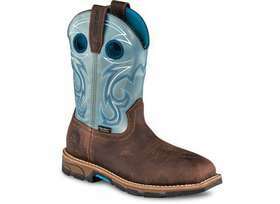 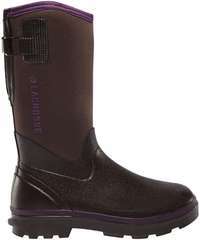 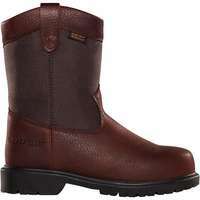 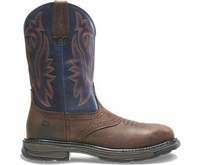 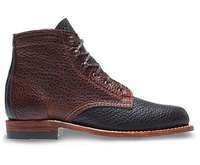 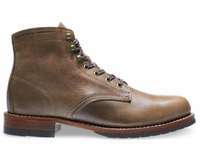 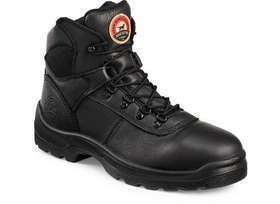 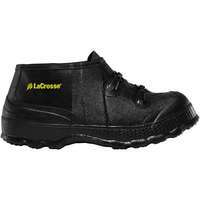 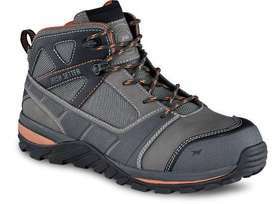 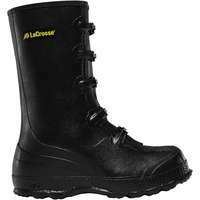 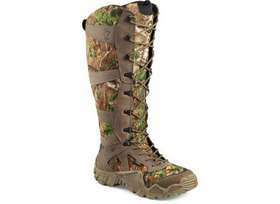 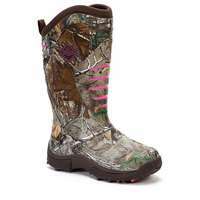 Irish Setter allows you to shop the best in durable comfortable boots with a price point that can cost as much as $250. 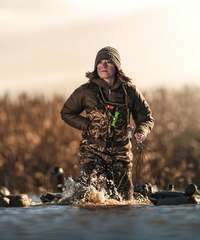 On the search for more brands like Irish Setter? 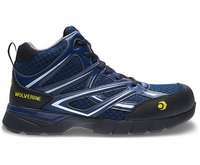 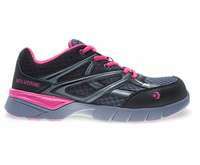 Take a look at Wolverine, LaCrosse and more that are listed below for more similar options. 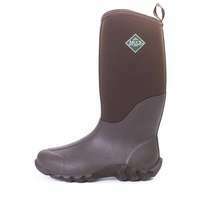 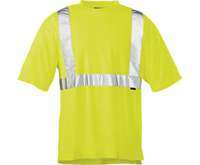 Irish Setter accepts returns within 30 days of the orders receipt date.